Build this large 4 x 8 foot cold frame using these free step-by-step woodworking plans. Vine Pole free building project. Despite their tiny footprint in your garden, vine poles offer support for more than an armload of flowers. 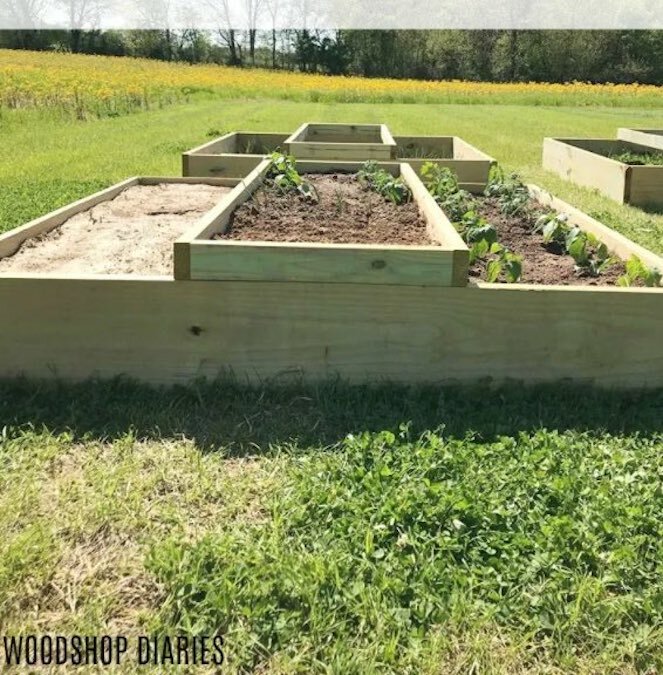 Raised Garden Beds free woodworking project. Follow along at the link and build your own raised garden beds. Build this U shaped raised garden bed using these free woodworking plans.